After party open to the public! Even if you miss all the shows, meet up with us at the free after party at EMPIRE, an urban lounge and restaurant. Complimentary drink for SBFW ticket holders! Friday ONLY! After a full day of fashion shows and seminars, you’ll be ready to unwind in this very alluring space. 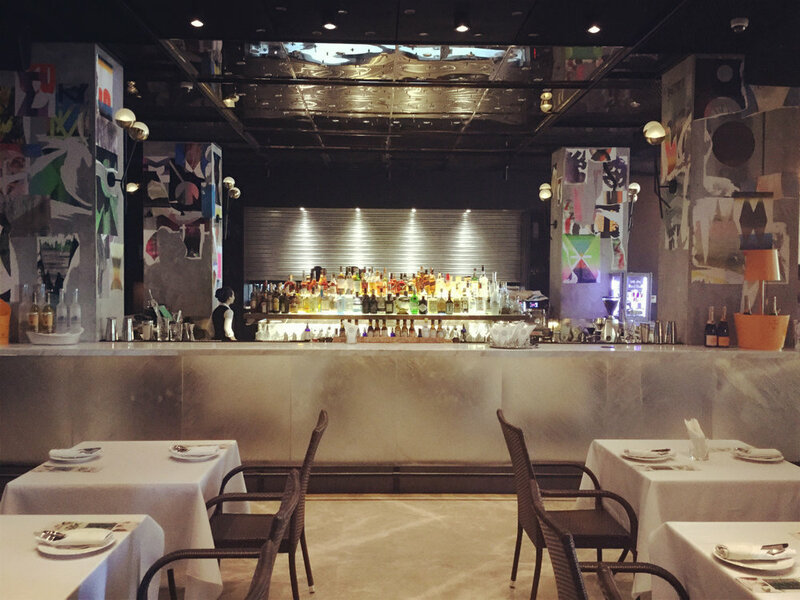 New to The Bund area sits a hidden gem, a cool and classy lounge with artisan drinks and delicious food served late night specially for the SBFW crowd. Urban, modern and elegant Empire is hosting Friday nights Shanghai Black Fashion Week after party starting at 9pm. Moments after the last model leaves the catwalk, Empire will open its doors to our guests and greet them with complimentary drinks, specialty foods, special seating for VIP guest and a live DJ playing today’s hottest hip hop and trap hits. Dance the night away in celebration of diversity, creativity and fashion. Then get ready to do it all again at day 2 of Shanghai Black Fashion Week.